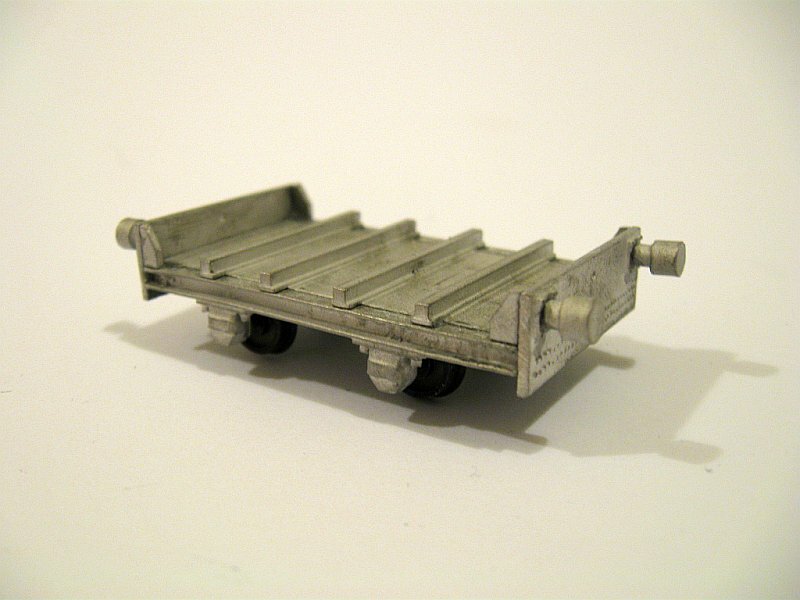 Wheels for 4SWK003 are available seperately on the "Wagon Parts" page. 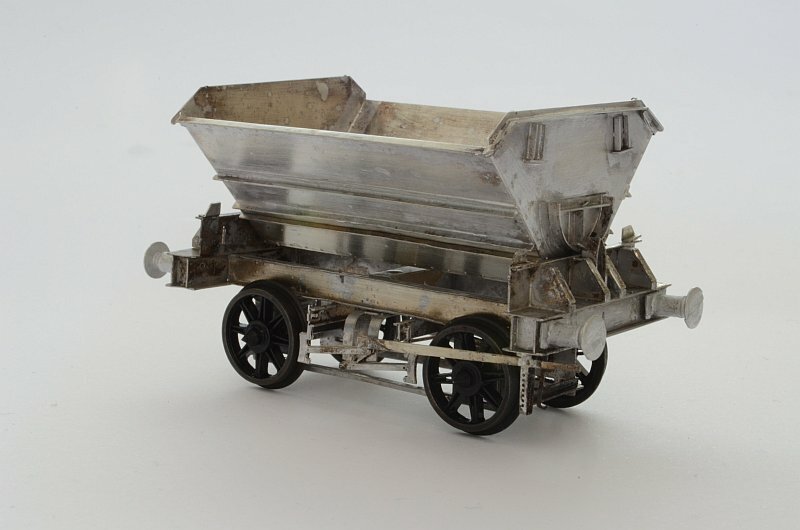 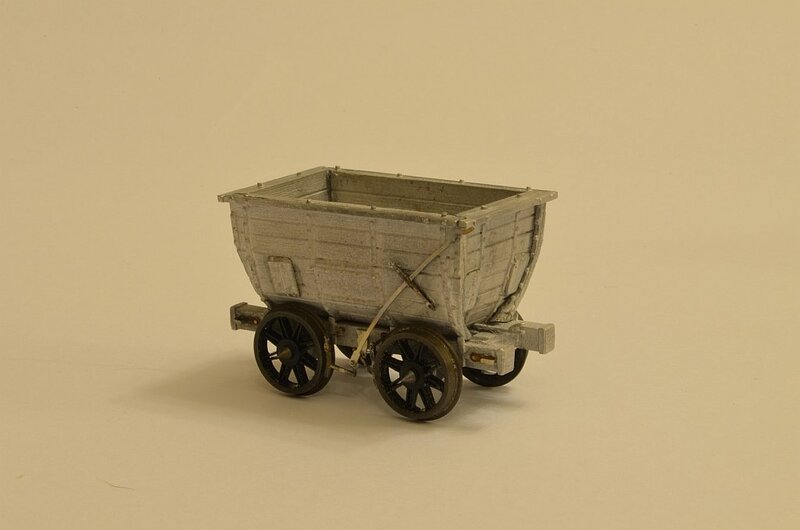 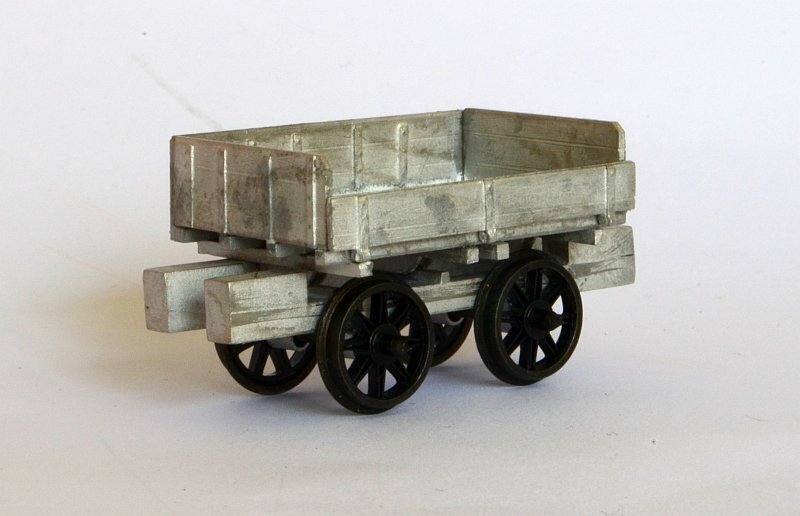 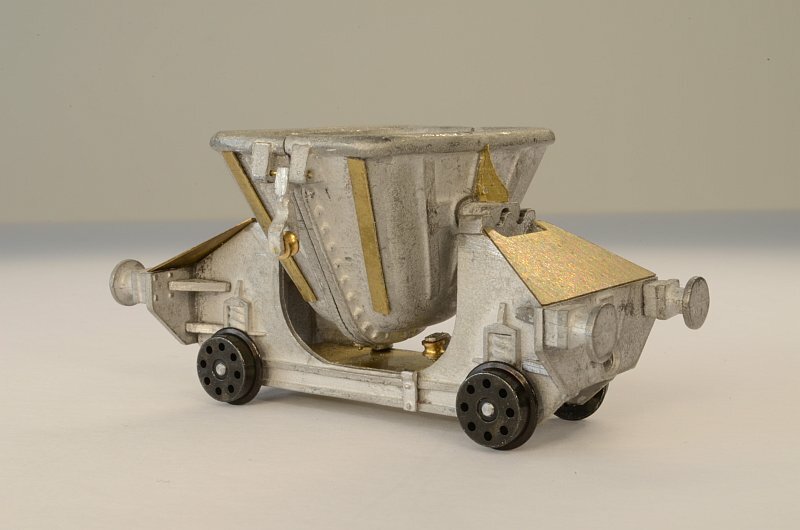 Markits 8mm wheels available individually for this wagon on our wagon parts page. 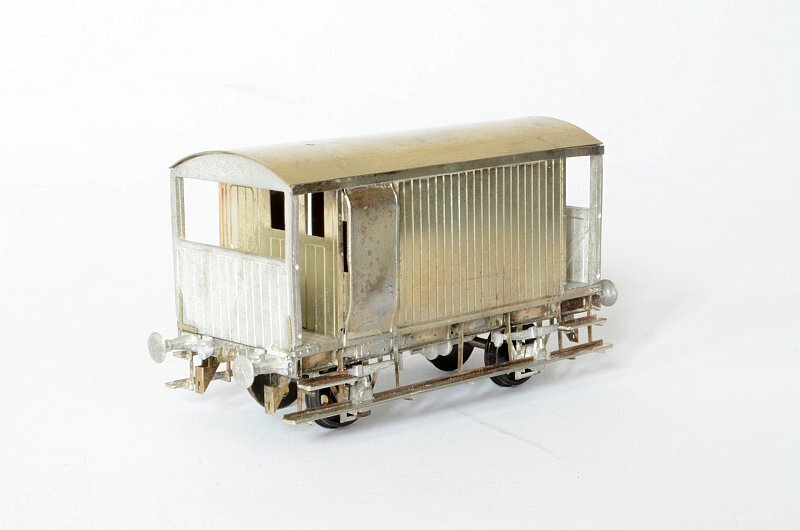 London Transport Hurst Nelson Brake van kit. 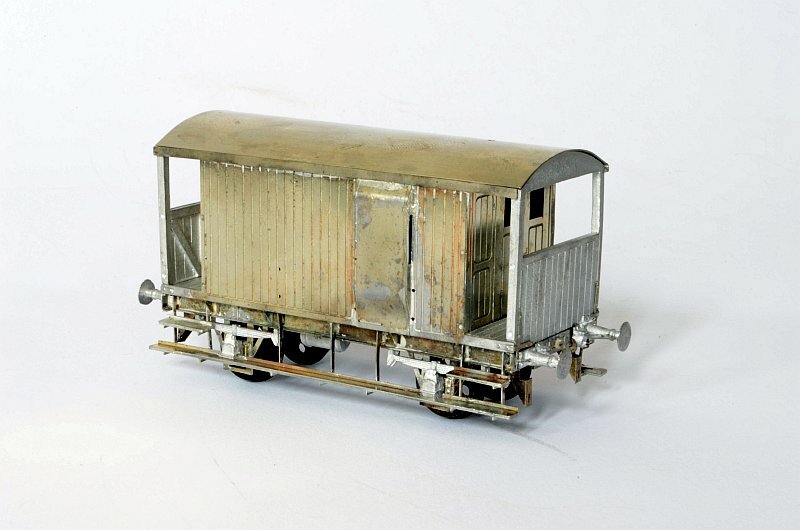 London Transport RW 60FT Rail wagon kit. 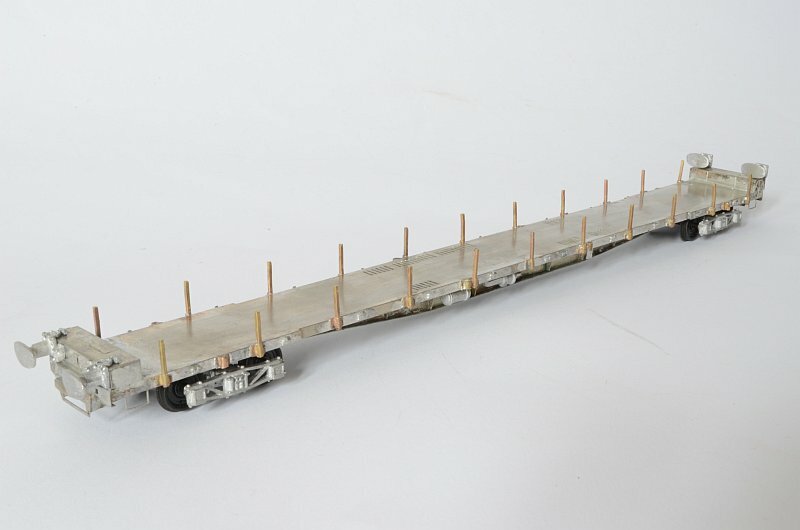 22 inch radius in any gauge.